Have you ever had difficulty finding a cab on your way to the airport? Have you ever been late on a flight because you cannot find a cab? Have you ever felt exhausted after a tiring flight and never had the energy to hail a cab or drive on your way home? In all of these instances, you can take advantage of corporate transfer service in Sydney. Through the latter, you will have a chauffeur-driven car to take you or your client to a specified destination. No more need to find a cab or drive on your own. It is a luxurious way to travel and will allow you to arrive at the airport in style, just like how a corporate executive should. If you are looking for the best option for corporate transfer, take into consideration the factors that will be mentioned below. Among other things, one of the most important would be cost. Even if it is a corporate ride and even if it will be paid for by the company, it is important to find one offering reasonable rates, especially if you are going to use the service often. In this case, it would be good to ask for multiple quotes from different providers first and have them compared on the basis of their rates. Make sure to pick a company offering transfer service round-the-clock. This means that they should be available 24 hours in a day and 7 days a week. There should be no need for you to wait long before a vehicle is available to pick you up. Upon giving them a call, they must instantly be able to provide a corporate service to bring you to your destination. 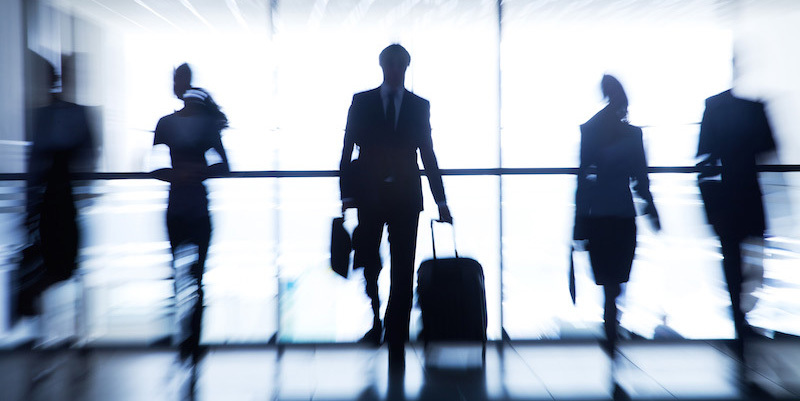 There are many things that can have an impact on the professionalism of the provider of corporate transfer in Sydney. One of the most significant would be the courtesy of the drivers. They must know how to act like a professional chauffer and more importantly, should be knowledgeable on the road. By being street smart, they can make sure that you arrive in your destination on time and safely. If you need a car to pick up a client you will meet for a business meeting, the chauffeur will be representation of your company. Create a positive impression by working only with professional drivers. Before you finally decide which one to choose for first-class business travel, take time to read reviews, most of which can be found online. Through the experiences of other people, it will be easier for you to weigh the pros and cons of the options that you will be confronted with. You can also ask for recommendations from other business travellers.